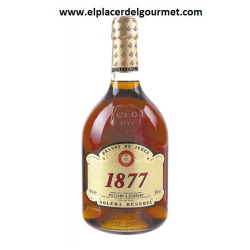 Liquor Pacharan Atxa etiq. 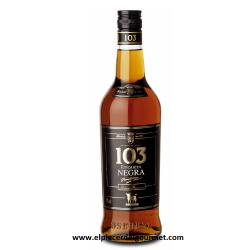 black 100 cl. 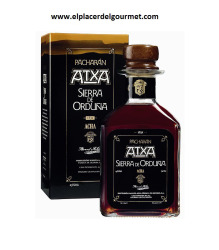 Liquor Pacharan Atxa Sierra de Orduña 70 cl. 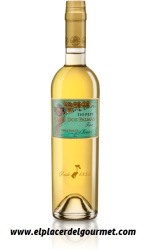 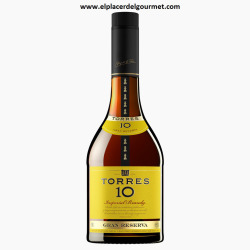 Jerez Brandy Torres wine 10 - 70 cl. Jerez Brandy Torres wine 5 years - 70 cl. 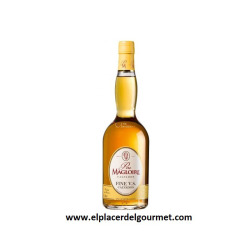 Liquor Pere Magloire fine V.S. 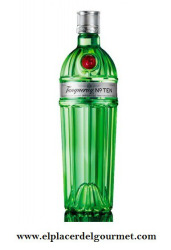 70 cl. 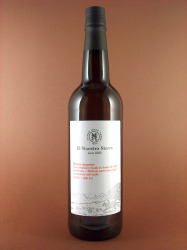 I die Lost it is a limited edition of the pioneering and long-lived warehouse Sanchez Romate. 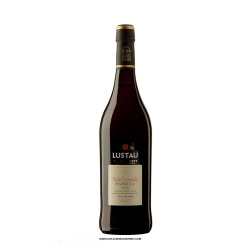 Eight years of upbringing it bring near to the amontillado one for intensity and aromatic palette.Type: Generous Wine.Country: Spain.Region: ES-Andalucía.Producer: Sanchez Romate.Volume: 75 cl.Name of origin: DO Jerez-Xérès-Sherry.Varieties of grape: Dove. 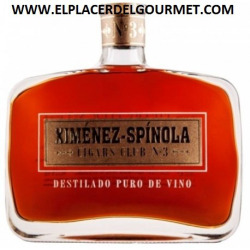 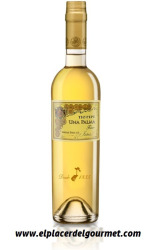 WINE JEREZ BRANDY 103 BLACK TAG 70 cl.Brandy obtained from holandas, low-grade wine spirits. 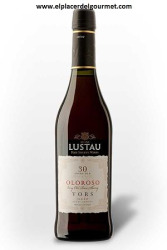 Aging in oak boots previously wrapped with Amontillados de Jerez with a duration of more than two years, following the traditional system of aging of criaderas and soleras. 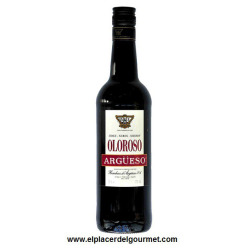 Argueso Oloroso sherry wine 75cl. 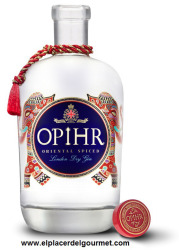 Tankin gin and have 70 cl. 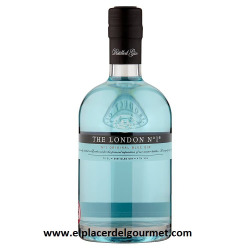 Category: Super Premium VodkaElaboration: Made from the best beans, from one of the most fertile and privileged regions of England, and spring water purification and soft extreme mineralization. 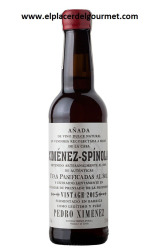 His prized liquid is subjected to four distillations ensuring its high quality. 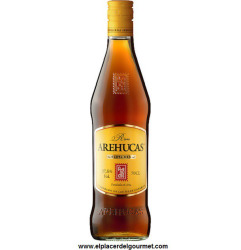 Of light(slight) aroma though definite good, it is a balanced rum, with presence and the precise flavor to leave his(her,your) stamp in any cocktail. 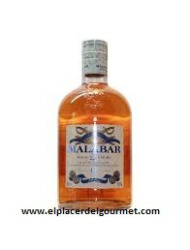 .Ron añejo malabar 70 cl williams Humbert 37.5% Alc. 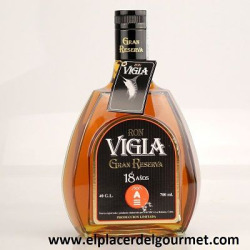 / Vol.Elaboration: The rum Malabar rests for three years in its place of origin, the Caribbean, in American oak boots, after which it is transferred to the facilities of W & H where it spends a year in boots, which previously have raised the internationally awarded wine of Two Cut Jerez. 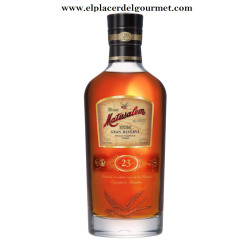 RON MATUSALEN 23 years 70CL. 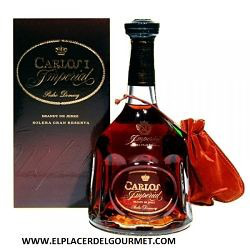 We will deliver your package to your home in the shortest time possible. 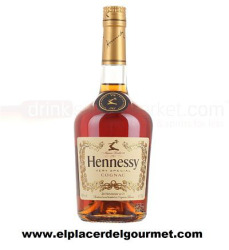 We have several media to get their service. 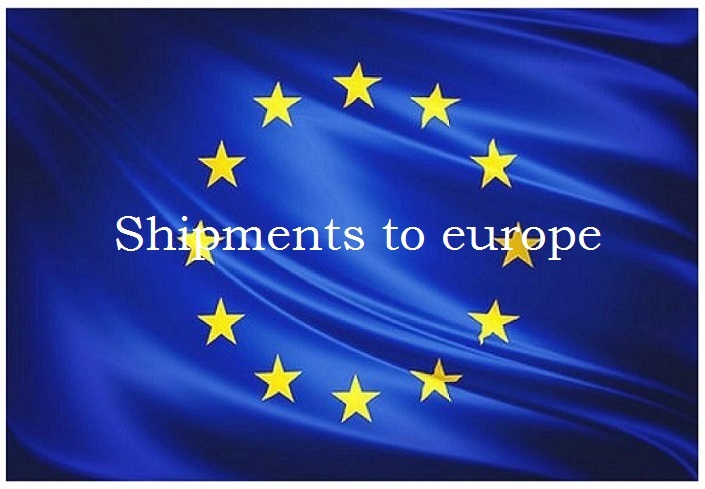 They can pay their orders through various forms of payment. 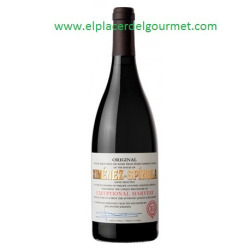 All our items are guaranteed by our producers, offering a high level of quality for our customers to enjoy exquisite taste and incomprarable.